When the summer sun shines, relentless and warm, our blueberry gelato offers a much-needed reprieve. Don’t escape the heat, embrace it! Equipment: Gelato or ice cream maker. For the jam mixture: In a large saucepan on medium-high heat, combine blueberries, ½ cup water, ½ cup granulated sugar, lime juice, and pectin. Stir and bring mixture to a rolling boil. Keep at this heat and stir continuously until mixture begins to thicken. Remove jam mixture from pan and place in a glass bowl to cool and thicken to a firm jelly consistency. The mixture can be refrigerated until ready to use. For the gelato base: Combine milk, heavy cream, 1 ½ cups of granulated sugar, cornstarch and sea salt in a deep sauce pot on medium heat. Stir continuously and cook until sugar is dissolved and mixture thickens and coats your mixing spoon with a thin white film. This should take about 15-20 minutes. Remove from heat and pour into a large mixing bowl. Allow milk base to cool slightly before adding blueberry mixture. Combine blueberry jam and milk base well and cover and refrigerate for at least 2 hours or overnight if preferred. When chilled add mixture to your gelato/ice cream maker and chill according to machine’s directions. Serve on a sugar cone with pizzelle. Hi Mary, it’s 1TBS of pectin. 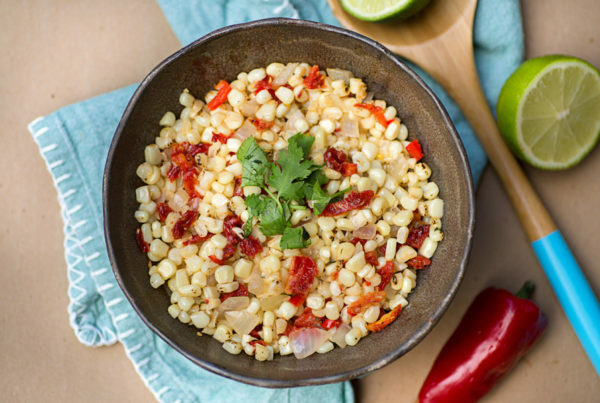 We’ve updated the recipe to include this, thank you for bringing it to our attention! 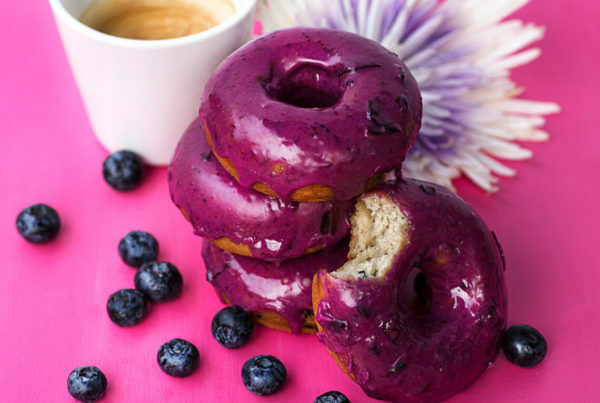 Dig into our blueberry cardamom donuts (and perfect glaze! ), one bite is all it takes. 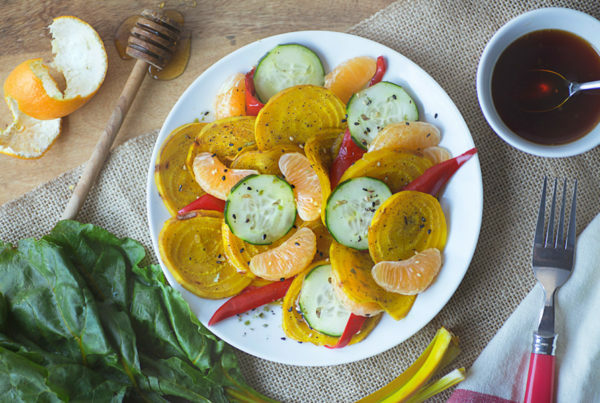 Sweet mandarins, perfectly-roasted golden beets, and our favorite peppers create a salad that's unlike anything you've experienced. 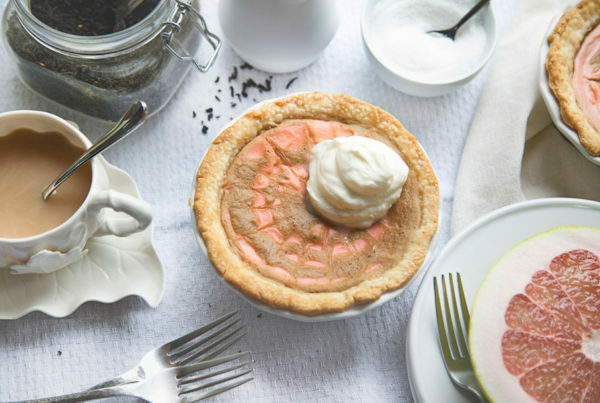 The combined flavors of earl grey and sunny pummelo citrus is sure to bring you back for more. Don’t take our word for it, try it now! 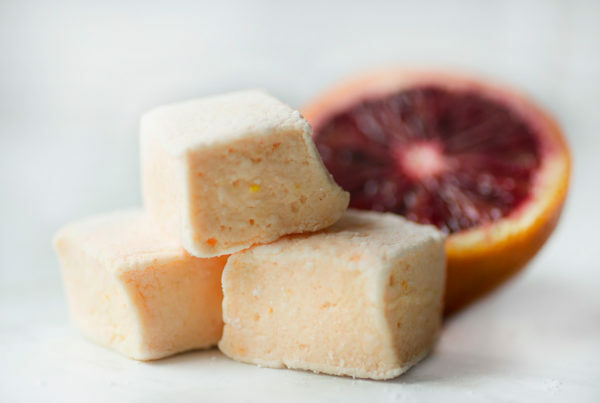 Beautiful, deep red blood oranges and chocolate are one of our favorite flavor combinations which inspired us to create this unique marshmallow. 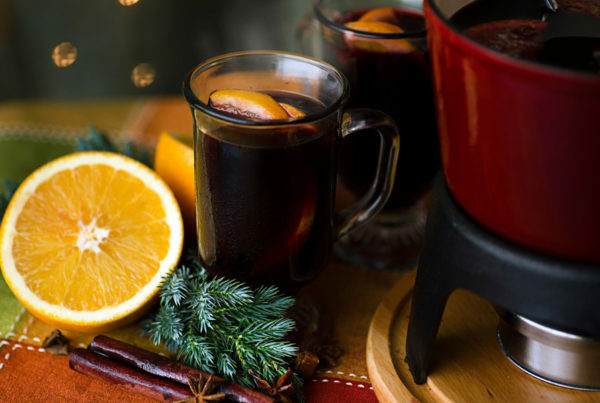 No matter how cold it gets where you live, you'll feel the warmth of this wine deep in your soul. 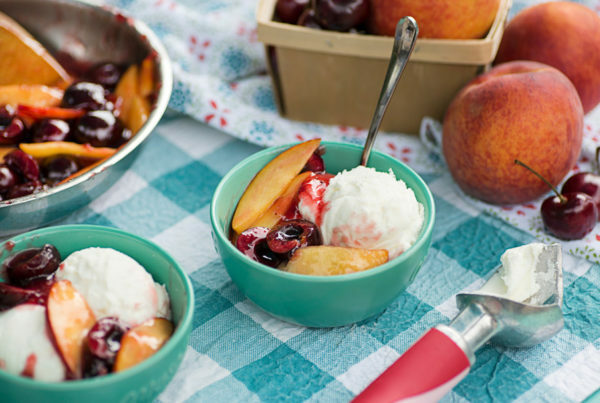 As desserts go, here's one you'll want to make double of. 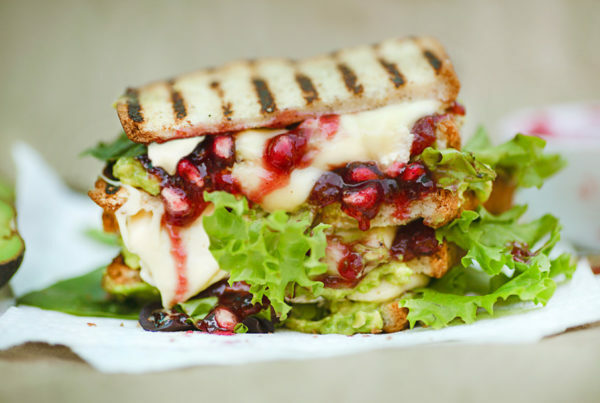 Warm, gooey, sweet, and savory featuring sweet pomegranate jelly. 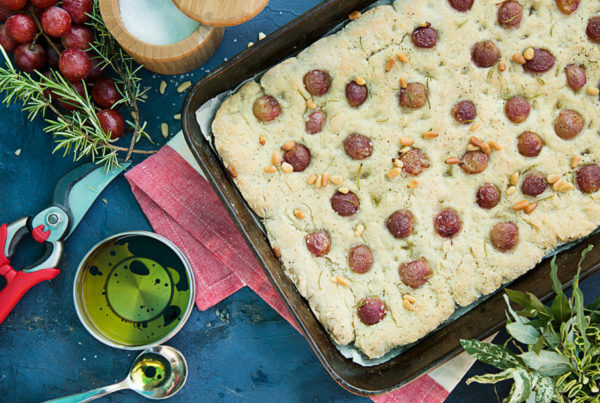 Take comfort in this gluten-free and dairy-free treat alongside your pouch of organic red seedless grapes. 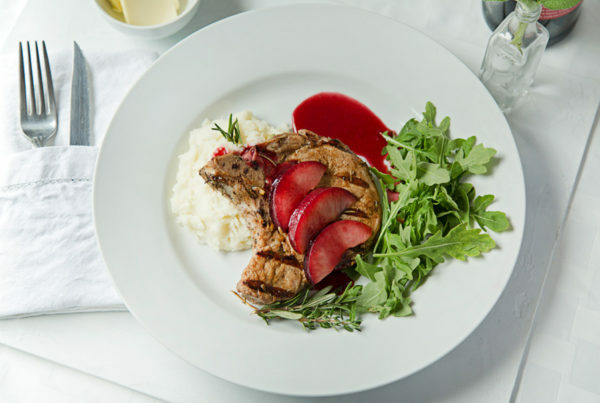 Plump plums (or pluots) alongside tender pork chops highlights the power of marrying sweet and savory flavors. 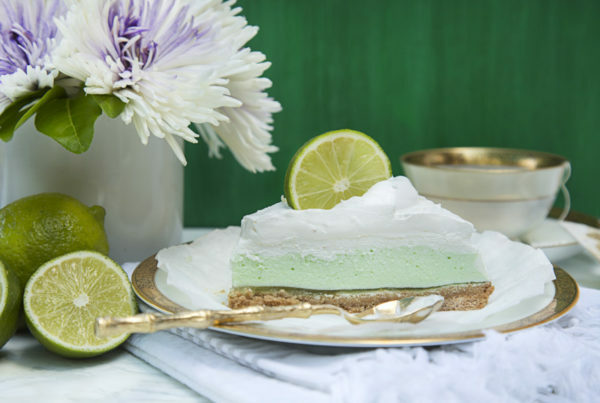 Featuring organic limes, this is a perfect addition to your summer menu. You’ll be jubilant over this jubilee. 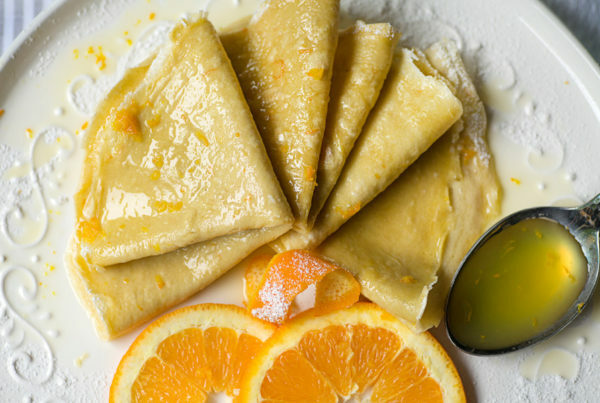 These crepes are so lip-licking good that you'll be shocked to discover that they're both gluten-free and dairy-free! 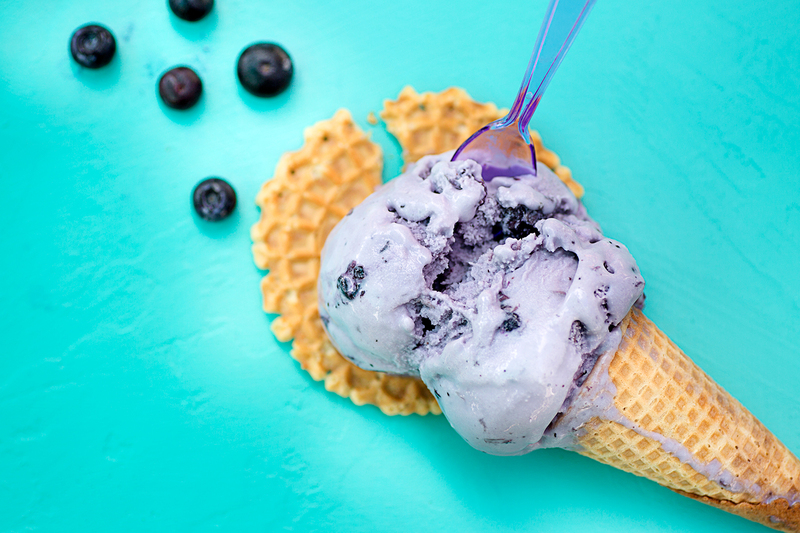 When the summer sun shines, relentless and warm, our blueberry gelato offers a much-needed reprieve. 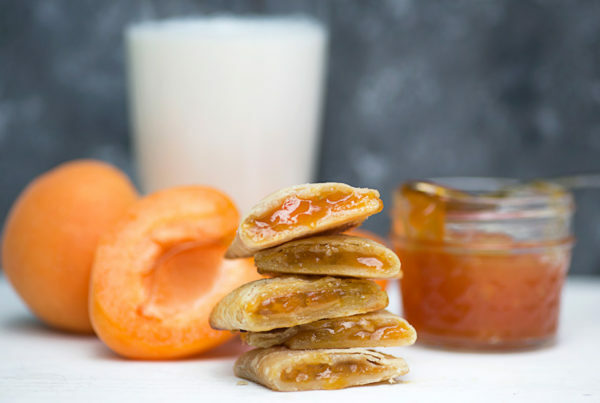 Enjoy the nostalgic flavors of homemade apricot filling in an indulgent, buttery crust. 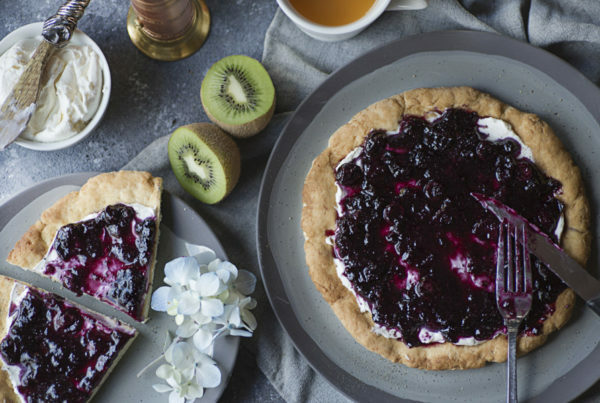 Ditch the basics and let blueberry breakfast pizza steal your heart.